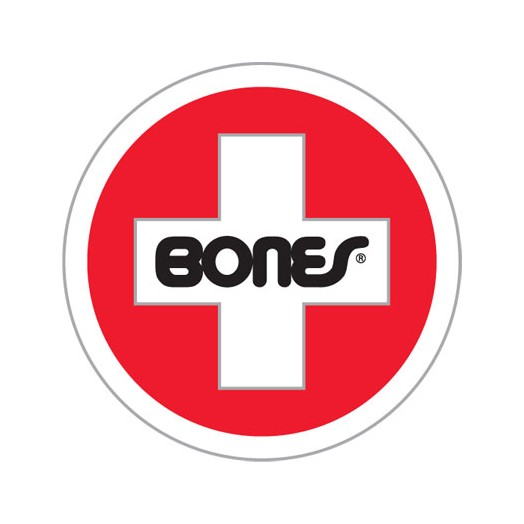 Bones Bearings bearing tool. It acts as both a bearing press and a puller. It works with 8mm bearings and for the 90% of people not using spacers in their wheels. It is designed to press the bearings putting only force on the inner race so you won’t dent your shields. Ball detent technology and small enough to fit in your pocket and make it your keychain.